From the mouth of Jesus, we believe he tasked the Church with sharing His good news of salvation with the world.  Fellowship Bible Church has been uniquely gifted with the ability to carry out our missions program instead of supporting other agencies to do it for us. 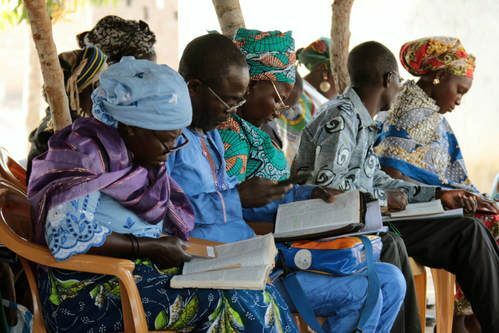 We maintain one-on-one contact with our partner churches around the world by flying hundreds of thousands of miles each year to provide support, teaching, and equipping international church leaders to raise up their local congregations. The Lord has graciously given us the staff and resources to do missions this way, and as a result, we can offer our congregation the unique opportunity of experiencing global missions first-hand. Currently, Fellowship is partnering with churches and their key leaders on 4 continents, to strengthen well over 1,000 churches through teaching, discipleship, and leadership development. 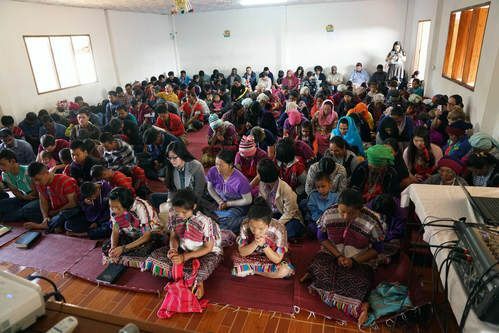 Our current mission field includes Mexico, Ecuador, South Africa, Benin, Togo, Nigeria, Malawi, Kenya, Pakistan, India, Thailand, Bhutan, Nepal, and other Asian countries, as well as several missions here in the United States. The focus of our missions program is on people – real people with real needs. God gives us the privilege to come alongside these real people and partner with them for the sake of the gospel. We partner with Christian leaders and missionaries around the world to strengthen already existing churches by teaching, training, and equipping them with the needed resources. Our desire is to see Christ-centered, Holy Spirit-led, biblically-based churches take root around the world and help them move toward becoming all that God has called them to be. you are a part of Global Missions. 20% of all general giving is committed to global missions. In order for our global missions department to teach, disciple, train, and equip international pastors and church leaders to bring their churches unto maturity, it takes a serious commitment of both time and finances. Our global missions program receives 20% of all general giving that is given here at Fellowship, for the carrying out of our global missions strategy. So, any time you tithe or give an offering, you are contributing to global missions. Sometimes there are specific ministry or project needs that various churches have and that we will make known to the body. Wondering about how our Global Missions program operates? Hint: It might be a little different than you're used to hearing. Watch this video to find out. A selection of topical studies, study helps, and other studies for growing believers. Files can be downloaded and printed. Click on the links to view a listing of studies in that language. 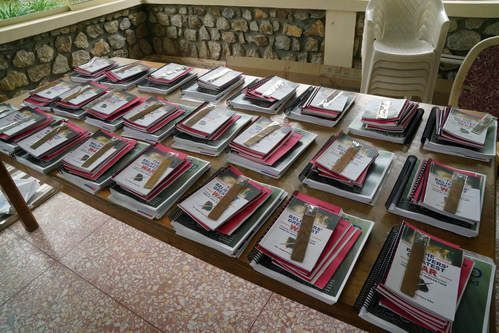 Files can be downloaded and printed.